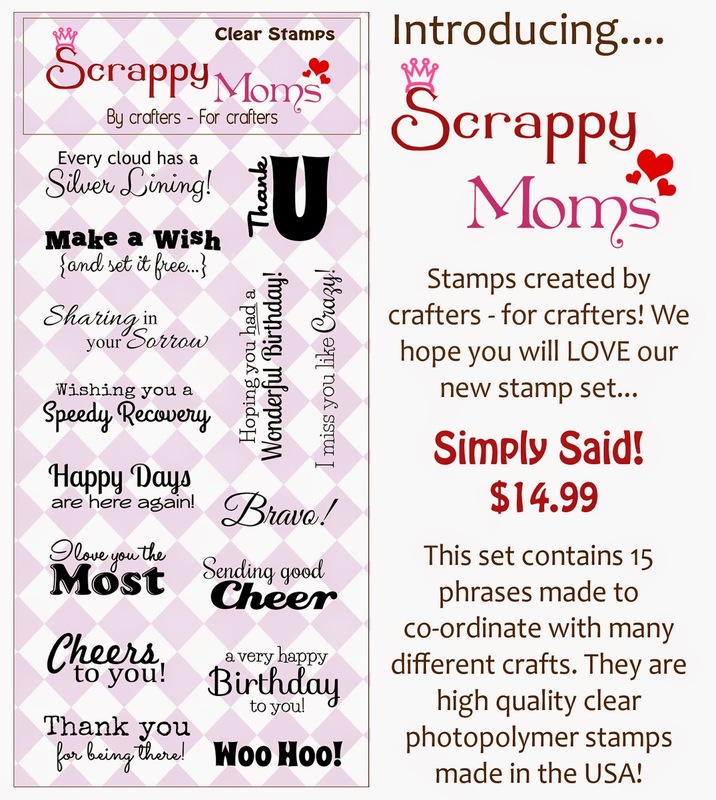 Simply Silhouette: Scrappy Mom's StampsDecember ReleaseMan Cave! file from My Scrap Chick. 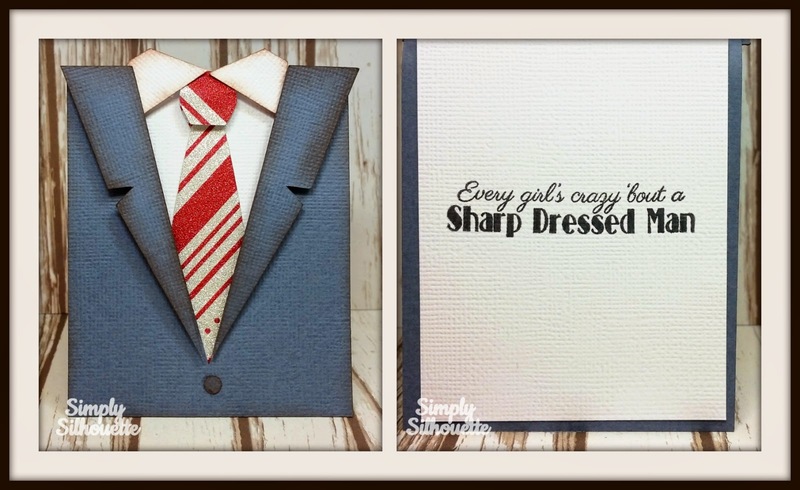 Perfect card for that sentiment. Totally awesome. 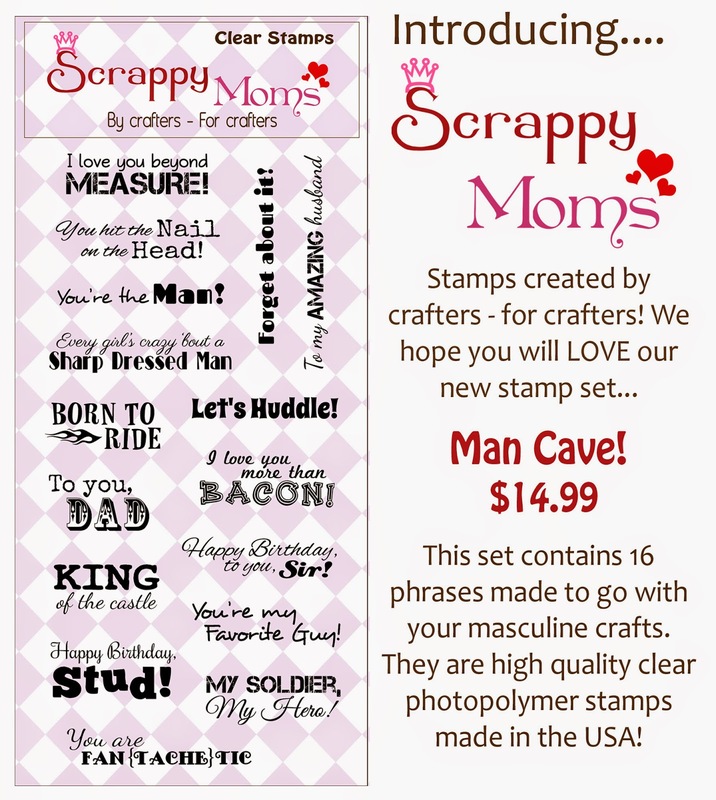 Oh I did miss this....I love your shirt idea.....gosh you really did come up with one outstanding Man card idea....WOW girl it's truly stylin' too....YOU ROCK! !